Our mission is simple: We want to equip Christian students to think and live biblically on the college campus and beyond. 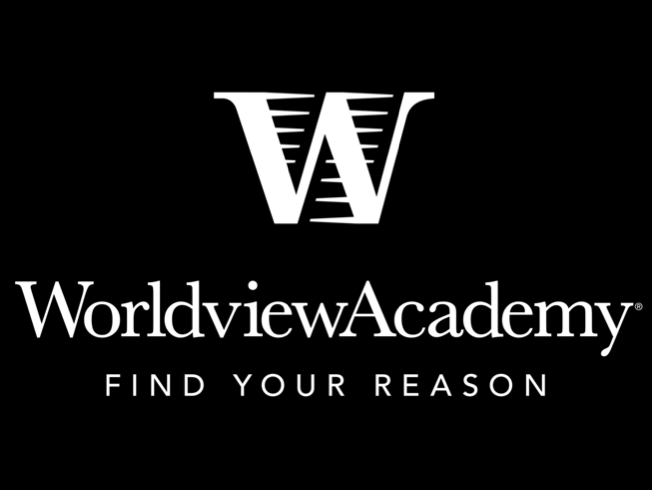 STATEMENT OF FAITH: Worldview Academy is a non-denominational organization dedicated to helping Christians to think and to live in accord with a biblical worldview so that they will serve Christ and lead the culture. To see our full statement of faith, download the PDF. WHAT WE TEACH: The following list outlines the key concepts we hope to communicate at Worldview Academy Leadership Camps. It is not an index of lectures; rather, the list inventories the ideas our various lectures touch on, directly or indirectly.